If you do one or all of the following beginning today, you will be entered into a drawing for a FREE Summer Session to be awarded at the end of February! The Summer Schedule will be open for registration at the end of the month as well! No Facebook? 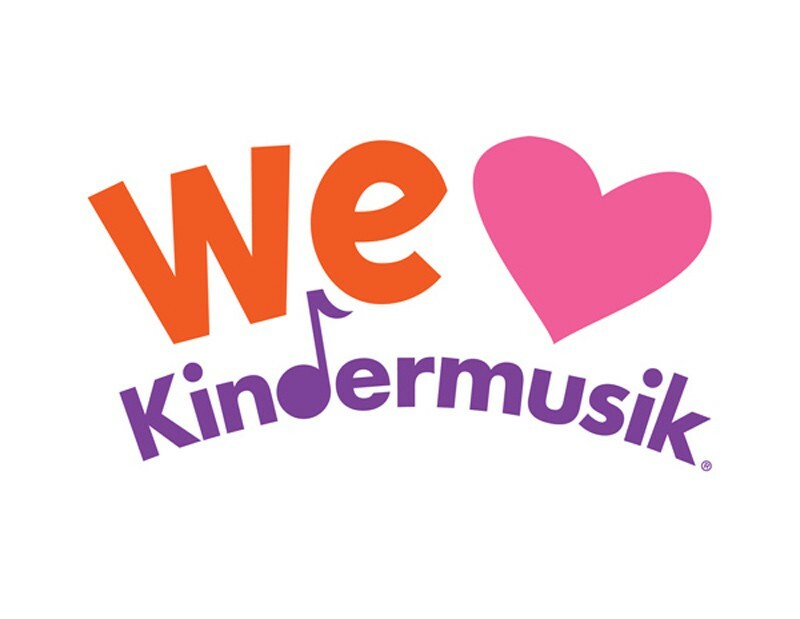 Print out and have your child color/scribble a “Kindermusik Makes My Heart Sing” coloring sheet HERE and bring into your teacher anytime in February! We’ll hang them in the studio entrance! Don’t forget to include their name! Do any one of the above ANYTIME this month or do more than one and have up to FIVE entries into the drawing! Complete before the end of day Sunday, February 28th and I’ll announce the winner that next week! The FREE Summer Session may be donated to a friend if you are unable to use it. If we receive more than 50 entries, we’ll give away SECOND FREE SUMMER SESSION!